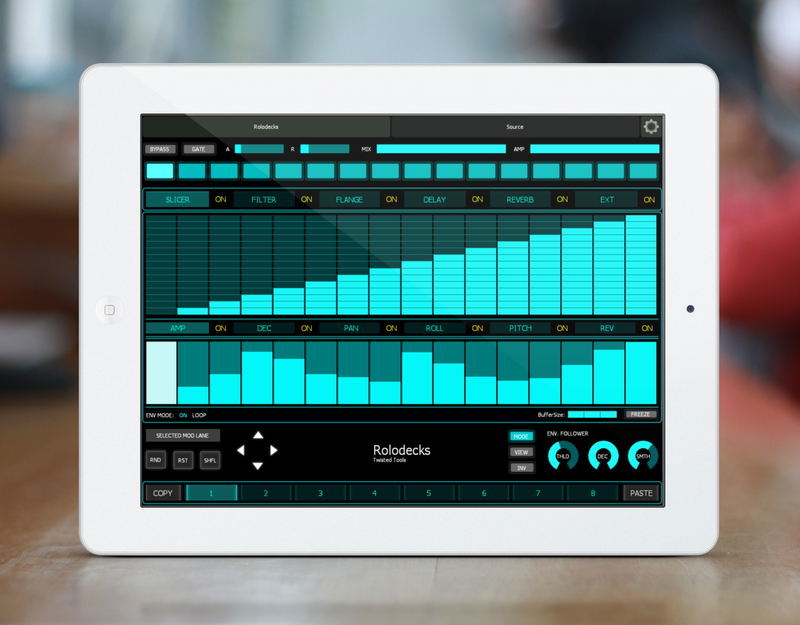 Rolodecks is a realtime dynamic , semi-modular multi-effect, made up of six effects. The Rolodecks effects are the Slicer, Flange, Filter, Delay, Reverb and Ext effects. Ext (short for external effect), is an assignable effects slot, giving you the ability to insert your own effects and automate them! With the Ext effect slot, you can truly make Rolodecks unique by adding your own flavor. To top it off, we’ve inserted a granular effect called Stretch as the default Ext effect, but feel free to swap it out for your own. When you purchase Rolodecks Pro, you also get a special version of Rolodecks, called RoloEXT, which gives you six external effects slots and extra modulation options built using the same framework as Rolodecks. Setting up your own unique effects takes no time at all and the possibilities are endless. If you can connect the ins and outs of a simple home stereo, you can easily setup RoloEXT with your favorite Reaktor effects and more. 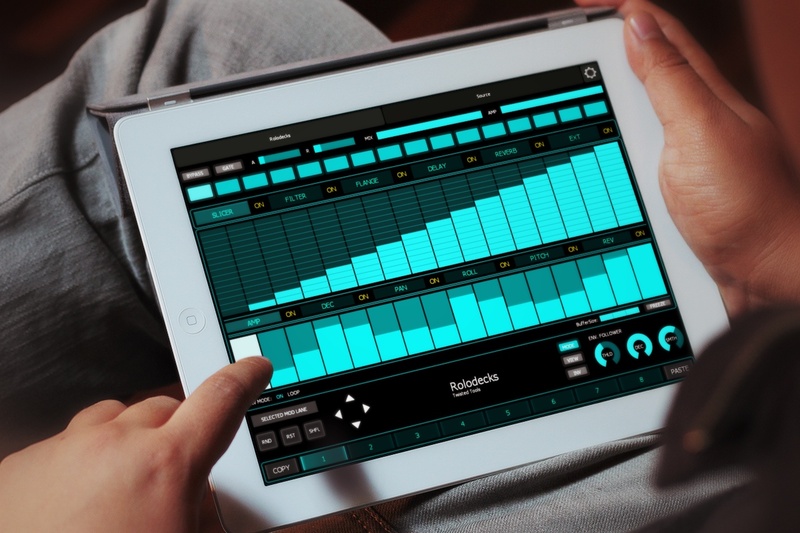 Now includes a Liine Lemur template for the iPad to control 100% of the parameters remotely using OSC! Registered users can download it FREE by downloading the Rolodecks 1.06 update in the account area. Not registered yet? No problem. Register your product and we'll grant you download access. Rolodecks can be played, sequenced or freely running. You can route live audio into Rolodecks or use the included sample content to feed the effect. The effect signal flow is always in series from left to right, though the effect order can be rearranged on the fly by clicking and dragging an effect. Each preset can dynamically store and recall up to eight scene variations. The package size for this download approx. 250mb zipped, so please allow yourself ample time to download the file if you are on a slow internet connection. On a very fast connection, you should be able to download the package in about 7-10 minutes. All the demos were made using Rolodecks and the Rolodecks sample library unless otherwise noted. Many of the demos have a short period of dry signal, followed by a brief silence before you hear the processed signal. 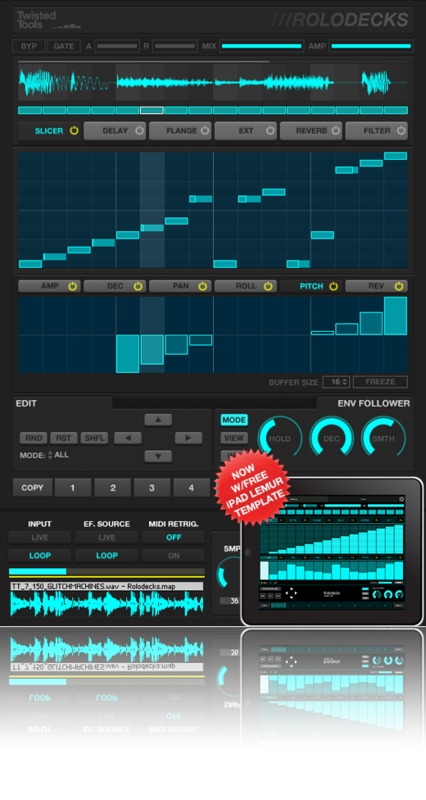 Some of the demos, such as the MIDI ARP demos, are using MIDI generated by Rolodecks to trigger 3rd party synthesizers. Demos labelled EXT are using the external effects slot in Rolodecks to route audio to third party effects, such as Logic Pro channel strips.